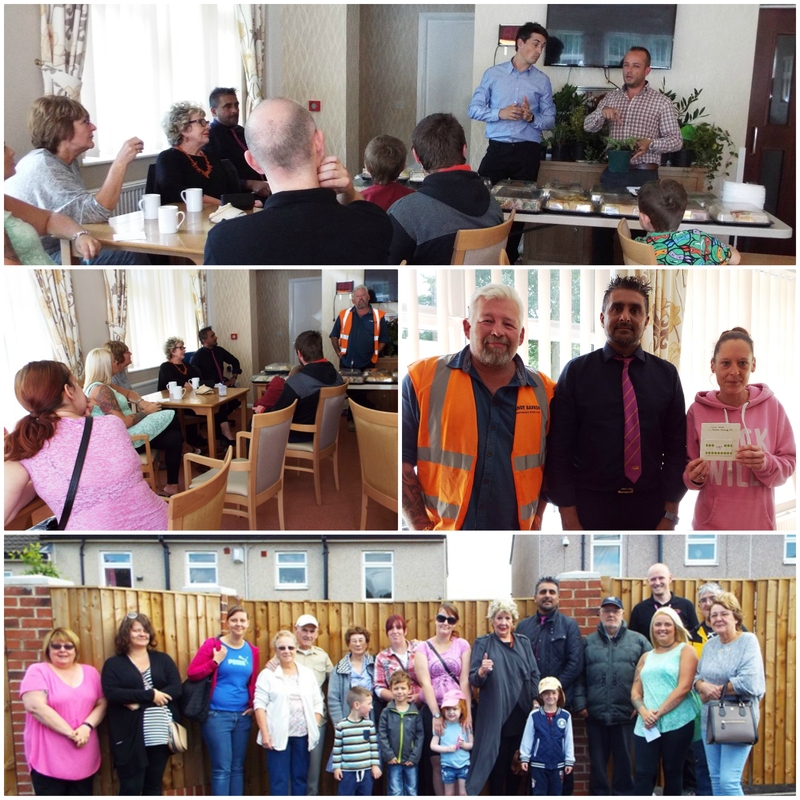 ver 25 green fingered residents from The Avenues in Pontefract received top tips from industry experts on how to maintain their new gardens which were renovated by WDH earlier this year. 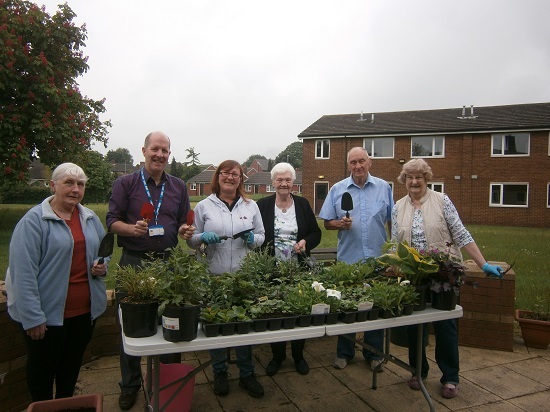 The event was arranged by WDH following feedback that tenants wanted help to make their gardens look good all year round. 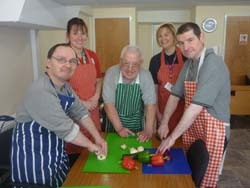 It gave residents more confidence and information on how to care for and maintain their gardens. At the event Andy Barker from Barkers Fencing gave tips to keep lawns looking good and representatives from Sodexo demonstrated how to make the most out of the plants and shrubs that had been planted in their gardens and how they could ensure that they came back year after year. 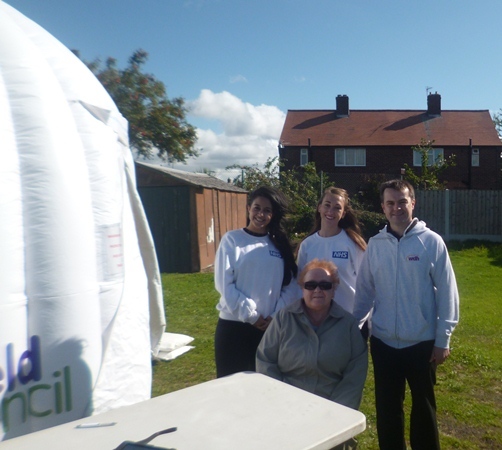 Each resident was also entered into a prize draw to win vouchers provided by Sodexo and Barkers Fencing.